To many, Rosslyn, the area of northern Virginia just across the Potomac River from Georgetown, is little more than a collection of high-rises that some of their friends or relatives may work or live in. But to real estate insiders, the community has a number of very strong advantages that are turning it into one of the region’s booming residential markets. With several major construction projects underway, the Rosslyn that many people know is set to change considerably in the next few years. 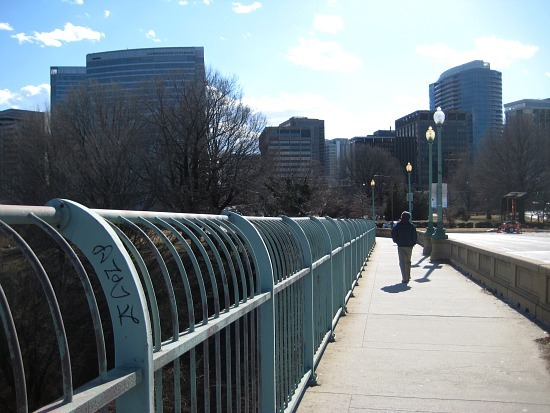 Located in Arlington County, Rosslyn is bounded by Highway 110 and I-66 to the east; Lee Highway to the north; Rhodes Street to the west; and 12th Street and North Marshall Drive to the south. 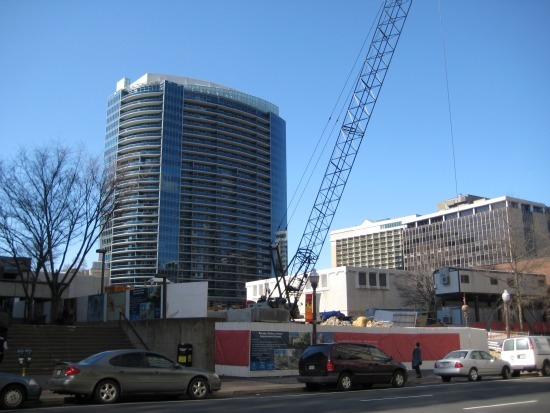 Wander around Rosslyn and it’s hard to miss the construction sites. A planned office building and outdoor space across the street from the Gaslight Square site is currently a vast patch of earth, and just down the hill, JBG Companies recently broke ground on two large towers, the Sedona and the Slate. Together, the two will add 474 relatively high-end residential units to the area; they should be completed around the end of 2012. Turnberry Tower, a 247-unit, 30-story luxury residential project near the Rosslyn Metro station was completed a couple years ago and includes amenities like a small screening theater, an indoor pool, and many of its units include elevators running straight down to complimentary valet parking. It sounds pretty fancy, but units at the project have been moving with $20 million in sales in January alone. 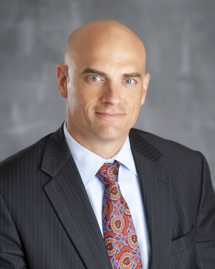 In explaining the phenomenon, Turnberry Tower's Dan Riordan echoed Abdo: the area’s supply of new units has remained low since credit markets tightened during the height of the economic crisis, but demand—particularly in the eastern Arlington area—is growing. That puts Rosslyn’s new developments right in the bull’s eye. In addition to the newer devlopments, residential buildings in Rosslyn come in an odd hodgepodge of styles, from plain brick apartment units to shiny townhouses to towering high rises that were built several decades back. There are a few detached homes, mostly boxy colonials and duplexes, but most of the properties for sale are condos. Their variety makes determining average sales prices tricky, said John Mentis, an agent with Long & Foster. Over the last 90 days, studios sold at prices ranging from $109,000 to $146,000; one-bedroom units sold for between $162,000 and $531,000; and two-bedrooms went for anywhere from $430,000 to $2.25 million (the latter was a 2,267 square foot unit at Turnberry Tower). The monthly rent on a one-bedroom unit in Rosslyn ranges from $1,400 to $1,900; two-bedrooms go for between $1,700 and $2,200 a month. The R-B Corridor is known for its healthy supply of young professional types, but Rosslyn isn’t so easy to stereotype. While there are a lot of residents like 25-year-old Clifton Yin, a Georgetown grad student who lives in the area because it’s convenient, but who still heads to downtown DC to hang out at night, there are also folks like seventy-something Bart Pakull, who’s been in the area for 25 years. He knows the neighborhood’s ins and outs, its highlights and downsides, and still loves it. “It’s a wonderful neighborhood, a neighborhood of the present and future,” gushed Pakull. “It’s got everything.” In between Yin and Pakull are a wide variety of residents, including lots of young families. Because Rosslyn doesn’t have many detached homes, families often move away as they grow, but the area boasts a number of kid-friendly amenities, including good parks and access to Arlington’s famously strong schools. To boot, like most of the county, the neighborhood has a very safe reputation, and all of the residents that UrbanTurf spoke with said they feel very secure; none have had a problem with crime in the area. The Best Restaurants Are In A Strip Mall? Rosslyn has a reputation as a place that shuts down after 6pm, and there is some truth to that as, so far, the neighborhood doesn’t have a critical mass of restaurants or nightspots that would make it an evening destination. 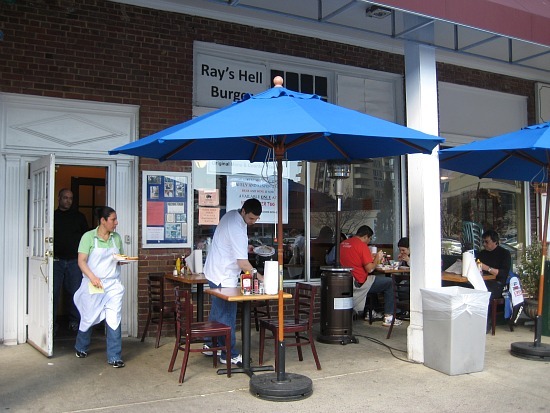 Currently, the most popular dining destination is a small strip mall that houses several establishments, including Pho 75, widely considered the best place to get a bowl of Vietnamese noodle soup in the DC area, and Ray’s Hell Burger, a presidential favorite that seems to perpetually have a line out its door. Like the area’s residential situation, Rosslyn's cultural and commercial scene is evolving. Artisphere, an all-purpose arts complex catering to the 20s and 30s set, opened last October and hosts a range of performances and exhibits. Additionally, a centrally-located block near the Metro is currently being redeveloped by JBG. Right now it’s a construction site, but the final product should be a serious upgrade in the sophistication department: it’ll include two of the region’s tallest buildings (with a rooftop observation deck), an outdoor public plaza, and a renovated Metro entrance. Developers like to say that retail and restaurants follow residential growth. If true, that bodes very well for Rosslyn, an area with a housing market that’s hot and getting hotter, but that has a pretty lackluster commercial scene. In a few years, who knows? Rosslyn could become the dynamic, pedestrian-friendly, day-and-night destination that developers envision. 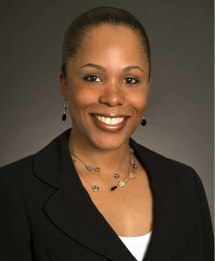 Amanda Abrams is a Washington, DC-based journalist who has written feature stories for The Washington Post, Christian Science Monitor, and Washington City Paper. Sure, all that growth in Rosslyn is great but to enjoy it you still have to live in NOVA...No thanks I say!! Obviously there are administrative boundaries that define "DC," but Rosslyn, even if technically outside DC, is a lot more convenient of a place to live if you want to access Georgetown or Dupont or Foggy Bottom than many places that ARE part of DC (e.g. Petworth or Brookland etc.). It is all of a 5 minute walk into one of the nicest parts of the city! It still seems like the only selling point about Rosslyn is that it's convenient to D.C. Therefore, it mystifies me why someone would choose it over D.C. The Brookland neighborhood may not be as close to Georgetown, but it is much closer to the Capitol, the Basilica, etc. Plus it has much more history and character than Rosslyn - at least since Tom Sarris' Orleans House has exited Rosslyn. <i>...a centrally-located block near the Metro is currently being redeveloped...the final product should be a serious upgrade in the sophistication department: itâ€™ll include two of the regionâ€™s tallest buildings (with a rooftop observation deck), an outdoor public plaza, and a renovated Metro entrance.</i> And? A couple of tall buildings, a new homeless hang-out and a new way to go underground. How does any of these things make Rosslyn a more enticing place to live or work? "Let's go to Rosslyn so we can use the new entrance to get to the Metro! Yippee!" ...and ... the Central Place project also includes 55,000 sq. ft. of retail space. Not to mention the 40,000 sq. ft of retail space in the other mentioned projects. That's room for a lot of new restaurants and shops. 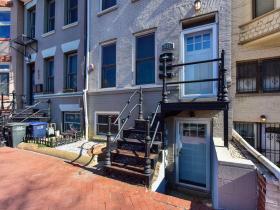 Of course, it's also a 15 minute walk to the heart of Georgetown, and is about the only neighborhood with views of the city and the Potomac. Rosslyn is grossly underestimated. It is true that it lacks evening amenities but once that is realized it will become a glamorous place to live. The layout of the neighborhood is very attractive as well as convenient. The new empty nesters populating the new condos are often competing for space with young couples with babies moving into large condo units at the Turnberry and the Abdo complex. These young couples are not planning on moving out to the surburbs once the kids are older either. Just call some of the residential building managers in the area, you'll find young couples are planting roots. Rosslyn is a mini New York/Manhattan in the making. The reason young families are not trying to move out to the suburbs is because they are already in the suburbs. I'm sorry, but it's not really D.C. The main thing Rosslyn has going for it is that it is close to D.C. It sounds like Rosslyn's residents can only dream they live in D.C., but have to settle for gazing longingly across the river from the burbs. Actually Z, I personally know of young couples moving to Rosslyn from across the bridge in Georgetown, and some empty nesters from McLean. Generally, the younger families tend to come from DC, looking for a bigger/familly size place near the city. The older folks just want to get out of their big mansions in McLean (to much maintenance). 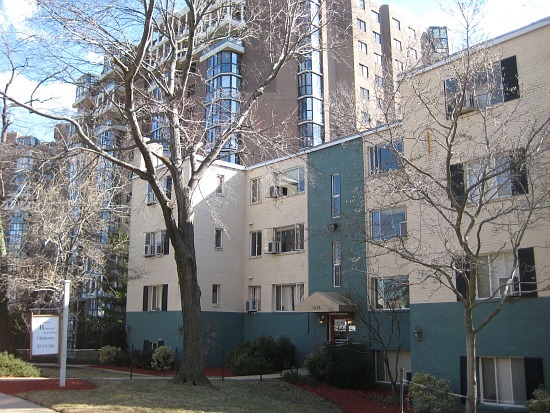 The Clarendon area housing/condo stock doesn't always offer the quality they want. I must admit though with the older folks, it often seems that they would rather move to DC, but pick Rosslyn because it offers the best of both world. To be sure, they are also waiting for Rosslyn to be fully realized. These folks are following their investment instinct. However, the younger couples just want to be close to the city or almost in the city, but with the option to choose from the good schools Arlington has to offer. And yes, the views at Turnberry is a strong pull as well. But believe me, non of these people want to be in the surburbs with all it's traffic. In general, everyone is making sacrifices for conveniences. <i>Rosslyn is a mini New York/Manhattan in the making. </i> LOL. Good one. I haven't laughed so hard in weeks.